There are far too few smelt returning to the Cowlitz River, and for the first time in five years there will be no dipping, state fish and wildlife biologists announced Friday. A commercial test fishery conducted last month in the Columbia River showed that area smelt abundance is too low to warrant a recreational fishery this year, state fishery managers said. 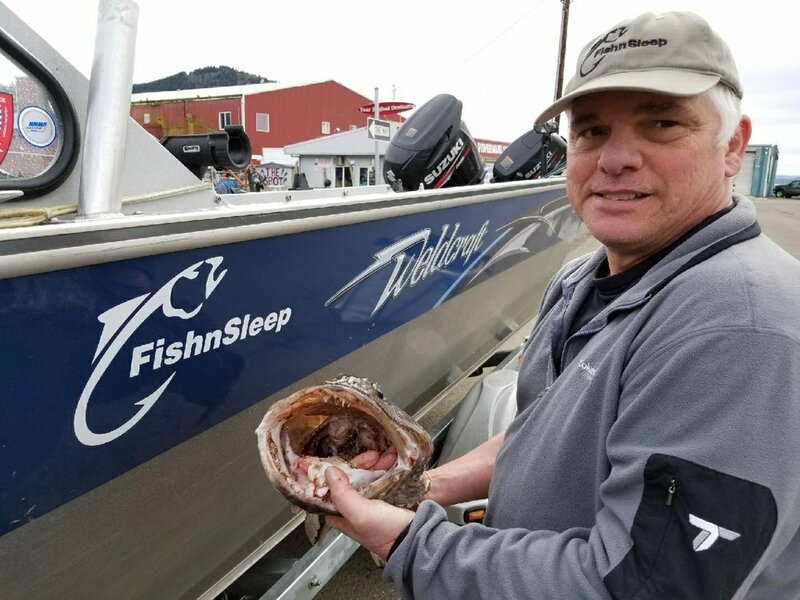 Laura Heironimus, a fish manager at the Washington Department of Fish and Wildlife (WDFW), said gillnet boats participating in the test fishery near the mouth of the Cowlitz River landed fewer than 130 pounds of smelt after eight days of fishing. "That's well below the 250-pound average daily catch benchmark for opening a recreational fishery," Heironimus said in a prepared statement. "We also didn't see the frenzied activity by birds and sea lions last month that usually occurs during a healthy smelt run." Smelt were listed in 2010 as a threatened species from Washington state to the Mexican border under the federal Endangered Species Act. 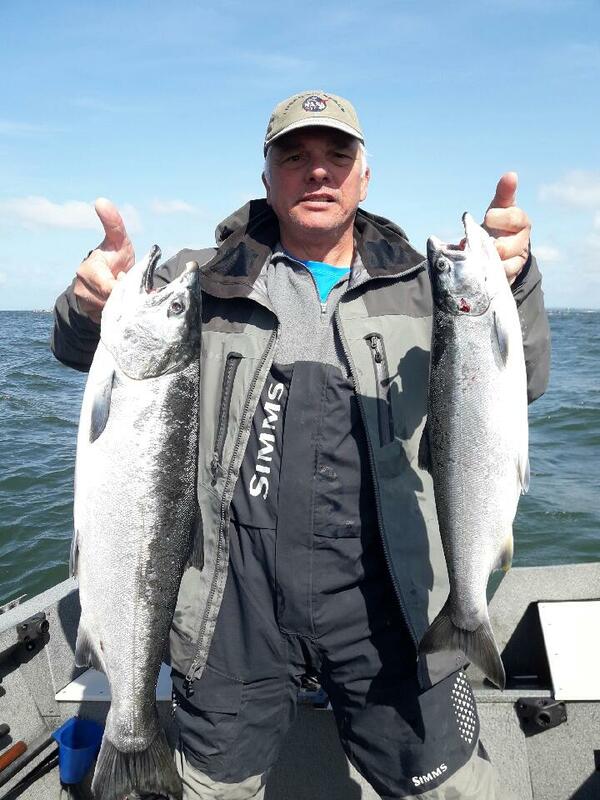 In 2014, after a three-year closure, WDFW opened a two-day sport fishery on the Cowlitz River in conjunction with a commercial test fishery designed to monitor the smelt population. 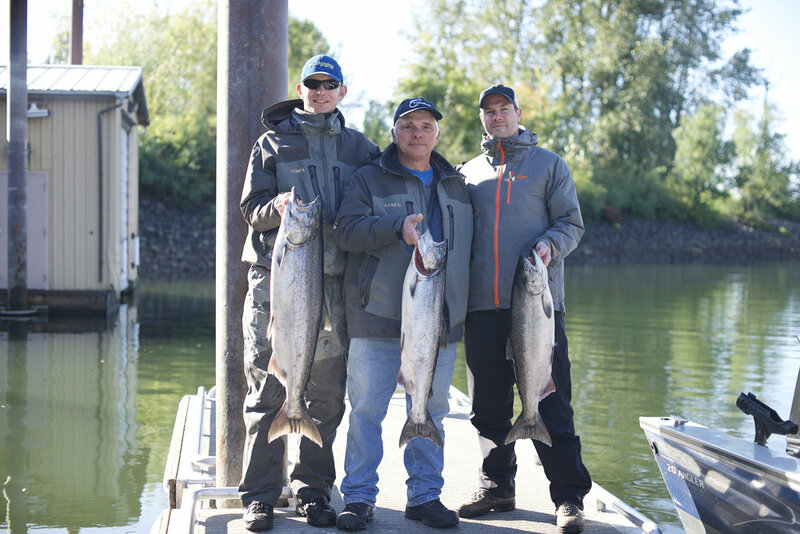 For the past two years, the recreational dip-net fishery on the Cowlitz River has been limited to a six-hour period on a single day. "We know people really enjoy this fishery, but we can't open it in good conscience knowing the abundance is so low," Heironimus said. 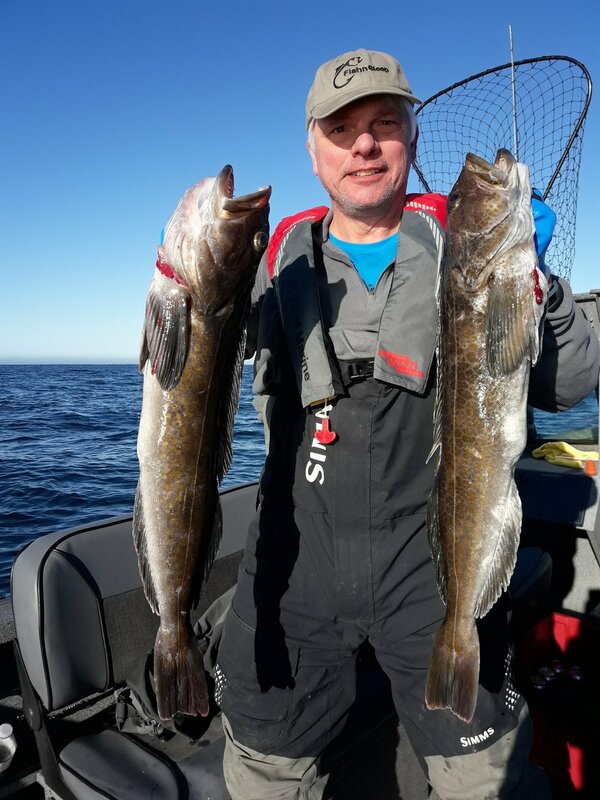 "The smelt population appears to be declining again after gaining some ground, so it's hard to say whether we'll be able to open a fishery next year." Like salmon, smelt return to the rivers of their birth to spawn.They used to do so in such abundance that Kelso boasted that it was "the smelt capital of the world." Although smelt return to most lower Columbia River tributaries up to Bonneville Dam, the Cowlitz is where they have historically returned in greatest abundance. There is no one single cause of the species' decline. According to the National Marine Fisheries Service document listing the species as threatened, smelt "abundance exhibits considerable year-to-year variability. However, nearly all spawning runs from California to southeastern Alaska have declined in the past 20 years, especially since the mid 1990s." From 1938 to 1992, the median commercial catch of eulachon in the Columbia River was approximately 2 million pounds but from 1993 to 2006, the median catch had declined to approximately 43,000 pounds, representing a nearly 98 percent reduction in catch from the prior period. The principal causes of decline are thought to be habitat loss and degradation and sediment from Mount St. Helens and, perhaps, global climate change. Smelt typically spend three to five years in salt water before returning to freshwater to spawn from late winter through mid spring. Eggs are fertilized in the water column, then sink and adhere to the river bottom in areas of gravel and coarse sand and hatch in 20 to 40 days. The presence of so much volcanic silt has made the river channel unstable and sandy — less than ideal conditions for smelt eggs to survive and hatch. Smelt also have been shown to carry high levels of chemical pollutants. "Although it has not been demonstrated that high contaminant loads result in increased mortality or reduced reproductive success, such effects have been shown in other fish species," the report noted.